Every 4-6 weeks, we release an updated version of the Verex-ID software that contains the most recent ID document additions to the library as well as various improvements, bug fixes or feature enhancements that improve the performance of the Verex-ID software. There are 3 ways that a customer can get updates, please choose the option or options that best suit your business needs and inform us how you wish to receive the updates and we will deliver them accordingly. 2nd Update Option: No Internet or system not connected. 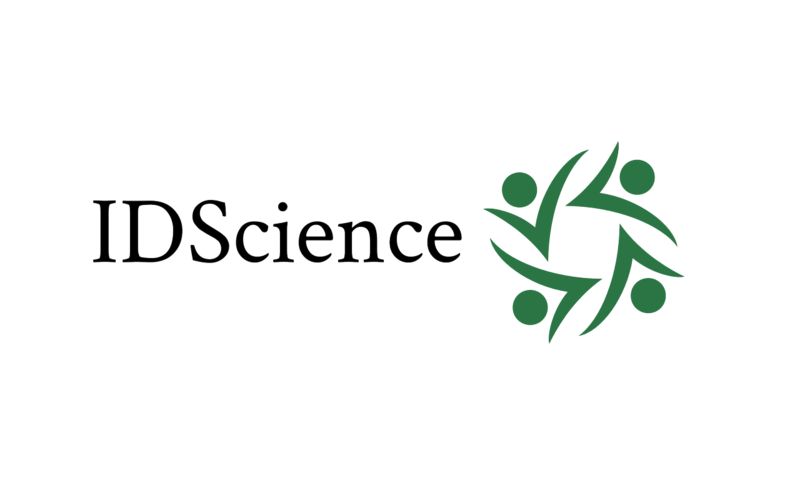 Once a month we will email the registered user or administrator a link to download the to the latest version from our secure ShareFile server, the email comes from Jodi@idscience.io - there is no need to log in or use a password, just click on the link and download the file manually. If there is not a good Internet connection for the computer running Verex-ID, this process can be done on any back-office or personal computer with a good connection and then the latest version file can be saved to a thumb drive and copied onto the computer running Verex-ID via a USB port. Please note: As soon as the latest version has been uploaded to the ShareFile Monthly Updates folder, ShareFile sends a notification (to the email address used to log in with) letting the user know it’s avaialble - this is the fastest option but requires them to log in. Additional Terms: Advanced ID Detection uses ShareFile to upload certain data from Verex-ID to make improvements to the system. You may choose to opt out of this data sharing by choosing to update via the 2nd Update Option or contacting us with your request.